On Hyundai Brand only. Up to 5 quarts. 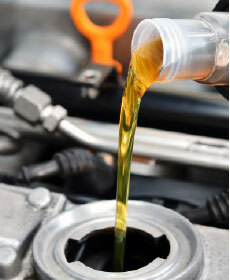 Synthetic Oil at additional cost. See service advisor for details. Up to 5 qts of bulk oil.